As temperatures rise, more and more people avoid going outside. Instead, we hole up indoors and enjoy the comfort of a refreshing air conditioning system. United Faith Sdn Bhd don’t just repair air conditioners, we also professionally install them. Our technicians will start to install your new air conditioners quickly yet efficiently and make sure your unit functions perfectly. 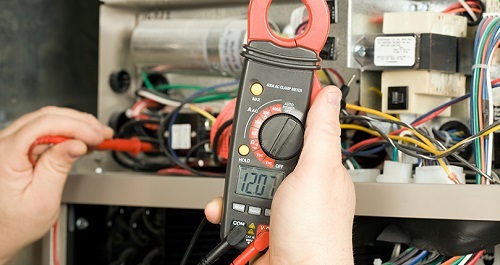 Regular service & maintenance will help to extend the life of the air conditioner and keep it’s efficiently. It not only assists in preventing unit breakdowns, but also helps to improve energy efficiency and enhance system optimisation for improved performance. 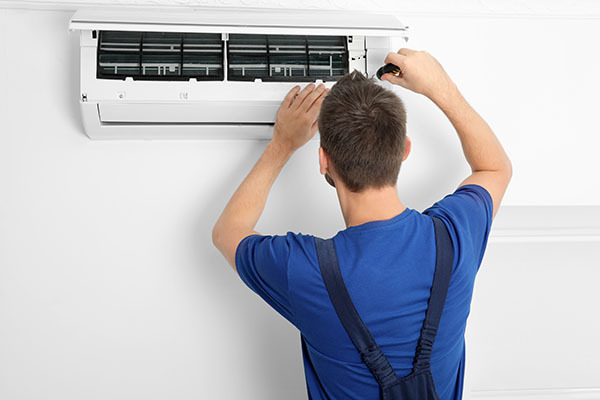 At United Faith Sdn Bhd, our technicians includes a thorough inspection and offer full repairs services on wide range model of air conditioners. We will fix all your problems with our top maintenance services. You may request the enquiry on our website or call us to schedule an appointment.